Between 2013 and 2016, Google released two major algorithm updates that changed the way that quality content was selected for the top positions. These were Hummingbird and RankBrain. Prior to this, Google looked at keyword frequency in content as a signal that it was suitable for a primary position on the search page. Hummingbird and RankBrain changed this and made keyword context a priority over their volume. Google looks for content that gives users the best experience. It no longer takes the words on a page as being meaningful just because they’re there. Whereas it used to just see the keywords on a page and accept that that mean it was important, it now reads between these words to look at their contextual meaning and to recognise keyword stuffing against genuine content writing. 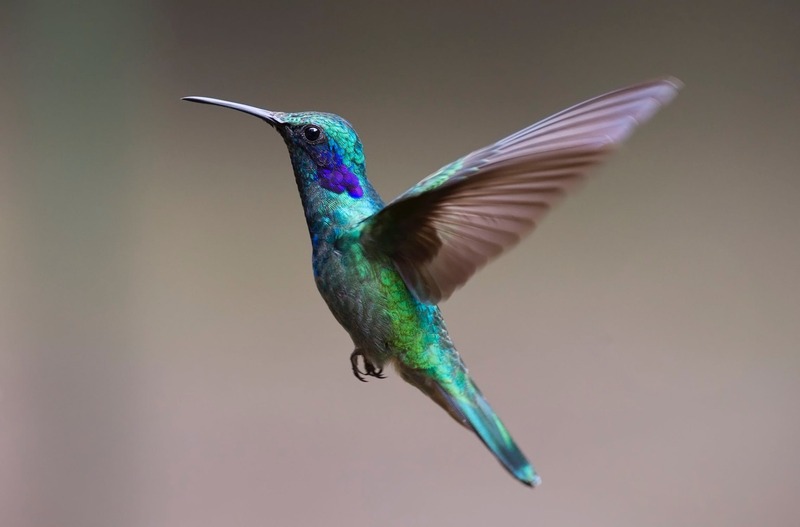 Hummingbird was the beginning of this deeper understanding of what people want from their searches, and RankBrain maximised the work Hummingbird had already put into place by becoming one of the most important reasons that content gets ranked. Hummingbird and RankBrain see straight through it and penalise the sites who use it as a tactic. If your copy if difficult to read because every third word is a keyword that you’re trying to rank for, you are more likely to not rank at all than to get near the top of the search page. Write your copy how you would like to read it. 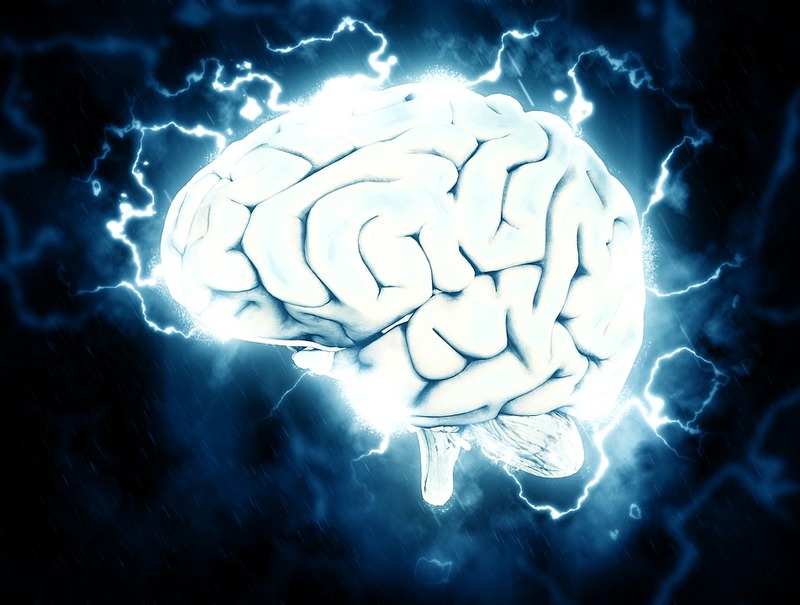 If Google can crawl it without finding the same keyword repeatedly then it will see your content as quality and RankBrain will signal that you are worthy of a top position. This means that you should focus your efforts on making sure that your content genuinely answers the questions your searchers are asking. Keep it relevant without overloading the keywords and expand as much as possible to make it informative and applicable to your target readers. Google has one primary target; quality content. But how do you know if what you’re writing is quality? Content marketers have had to learn to be savvier in their writing. There are several ways that your can adapt your own style to improve the context for readers and boost your chances of ranking in the top positions. While longer content certainly helps in the Hummingbird and RankBrain algorithms, it’s not always enough to provide the context that Google is looking for. Your copy could be 1000-1500 words long but if it’s repetitive or full of content just being used to pad out the space then Google will rank a 500 piece that answers the question better above it. Your content needs depth to conquer the competition. Moz explains this as the number of topics covered in the copy relevant to the search. If you’re writing an article about an installing a building product your topics could include installation, parts, maintenance and cleaning. A prospect then searches for content on Google around this building product. Your competitors’ articles only cover installation and maintenance. Another competitor has only covered parts and installation. A third competitor has covered installation, maintenance and cleaning. Because all the articles cover installation, Google will label this as a ‘cornerstone topic’ which will be prioritised. 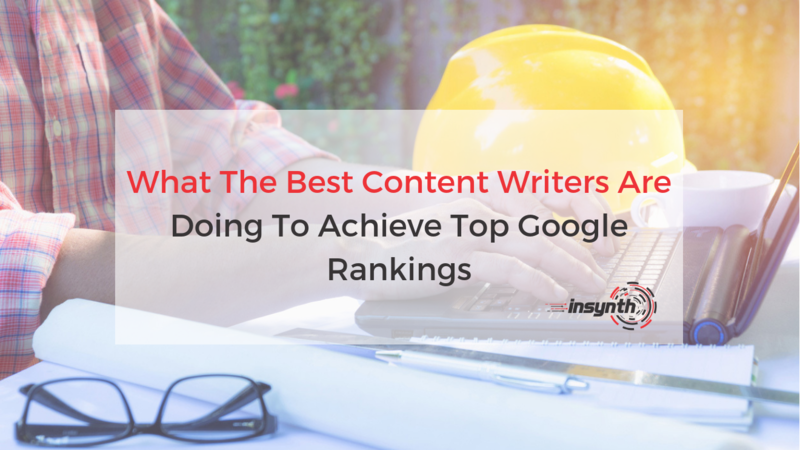 If your article covers all the topics that your competitors have covered in one, quality piece of content, with an in-depth exploration of your cornerstone topic, in this case installation, you would have the competitive advantage for the top rankings. Writing for a specific audience; your buyer personas, increases your chances of ranking highly because your content will align with the searches being made by the people you want to sell to. You should create content just for them. According to The Content Marketing Institute, creating content around your buyer personas makes it more contextual because your writing will tie in with the search queries coming from those relevant to your target market. Put links in your content that go back to high quality, relevent, websites with authority in the industry. This helps the algorithms translate the intent of your content and gives more context to your topics. High authority links show that your content is well researched and allows you to present facts and figures with evidence that it’s come from trustworthy sources. They give depth to your content by backing up statements you’ve made throughout. Link to industry experts with high domain authorities and reach out for backlinking opportunities to boost your own. This create authority around your content encouraging Google to rank you higher. Proactively seek out mentions of your business or brand online and request a link. Most people will be happy to oblige. 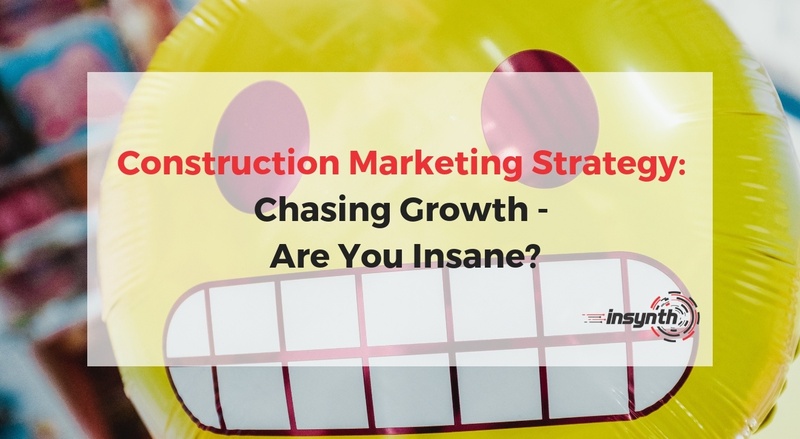 There are several things to consider when content marketing for construction if you want to conquer the Google algorithms and climb the position ranks. As RankBrain and Hummingbird have made context more valuable than volume of keywords, it’s important to make sure that you are creating content with depth to it rather than just a long list of everything you want to rank for. With quality content, you can write 500 word blog posts or articles that are fully optimised and likely to rank above longer pieces with a lot of filler copy to pad them out. 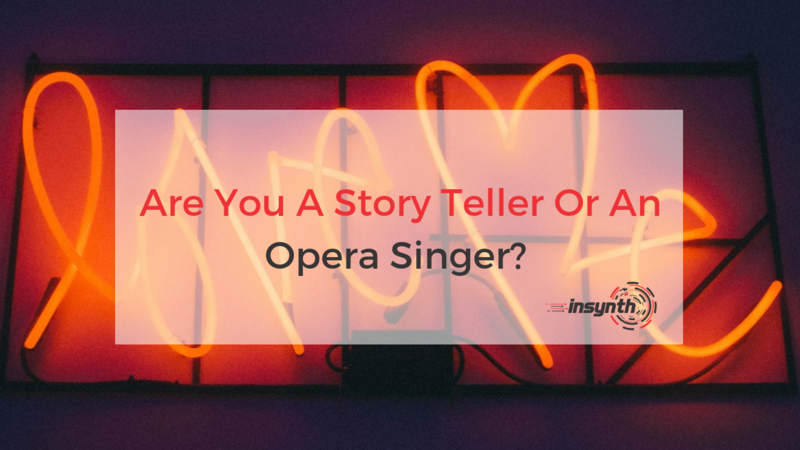 Writing for buyer personas in a natural tone can further contextualise your content in relevant searches and by including high authority links you can signal to Google that you are trustworthy in your field.